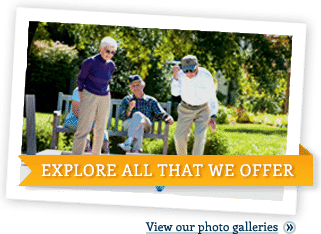 Residents of Pennswood Village choose from among 10 spacious floor plans, selecting the studio, one-bedroom or two-bedroom plan that is the best fit. 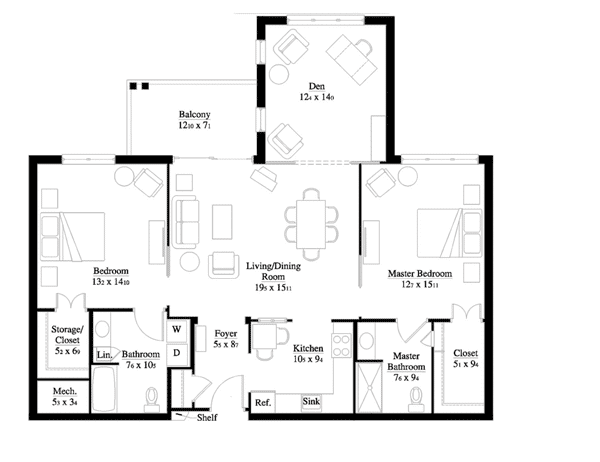 Each apartment home includes the most desirable features and conveniences. Homes are designed with the latest conveniences, finishes and amenities that complement a busy, involved lifestyle. These include draperies, solid surface countertops, an over-the-range microwave, a dishwasher in many homes and a washer/dryer in all. As an added bonus, each home also features a patio or balcony and ample closet space. We want you to find peace of mind knowing that your furniture fits by planning your layout before deciding which unit works best for you. Click on the link below to see how your furniture will fit in your new apartment home! Start Planning. This cozy apartment has an open, generous living space. 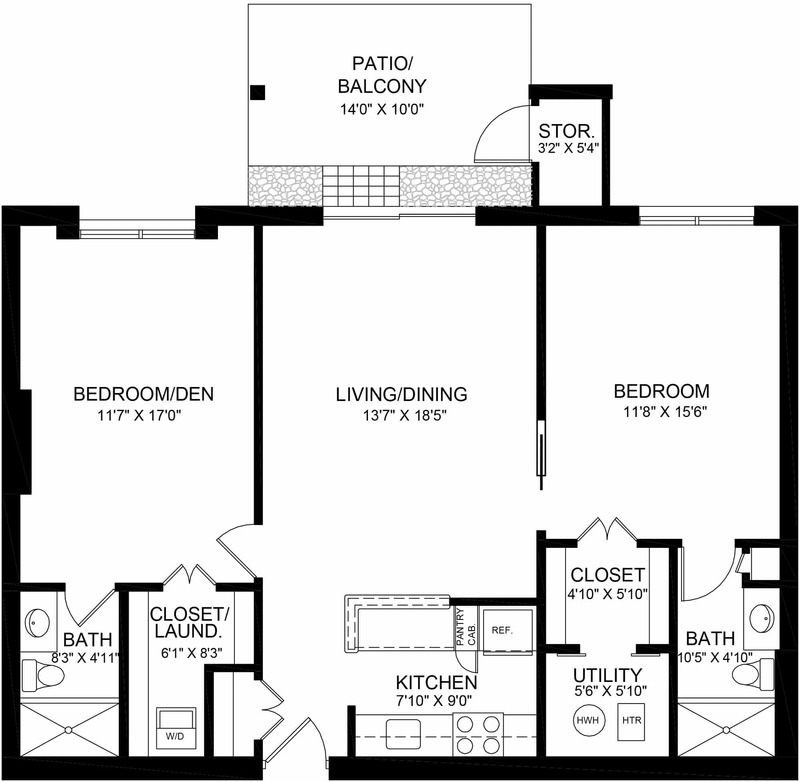 This apartment has a generous living area and two bedroom closets. This apartment has a spacious living area, plus a walk-in closet and second closet in the bedroom area, and two separate storage areas. 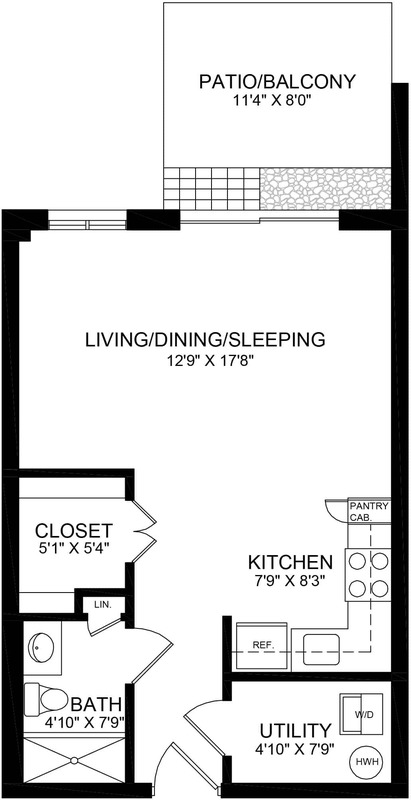 This apartment has a spacious living area, lots of storage and a walk-in closet. The unique, angled bedroom incorporates a seating area. 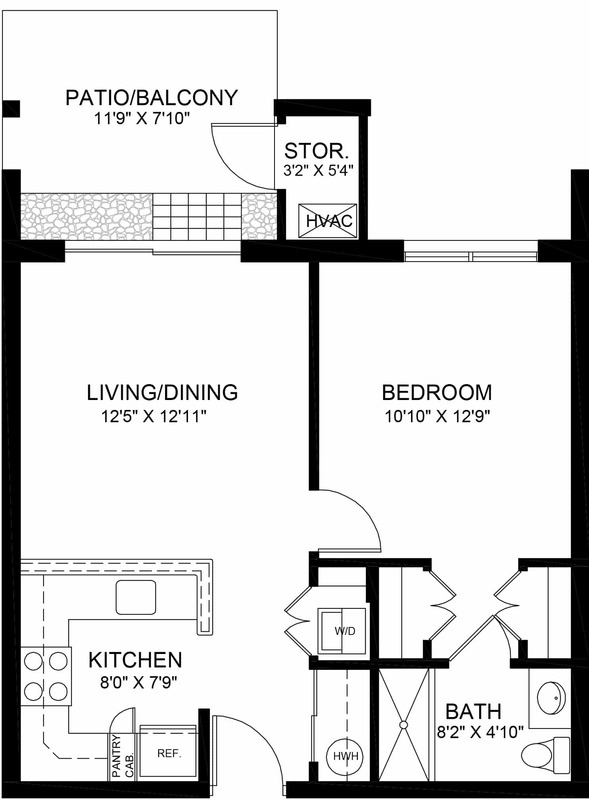 This apartment has a spacious living area with plenty of storage and a walk-in closet. 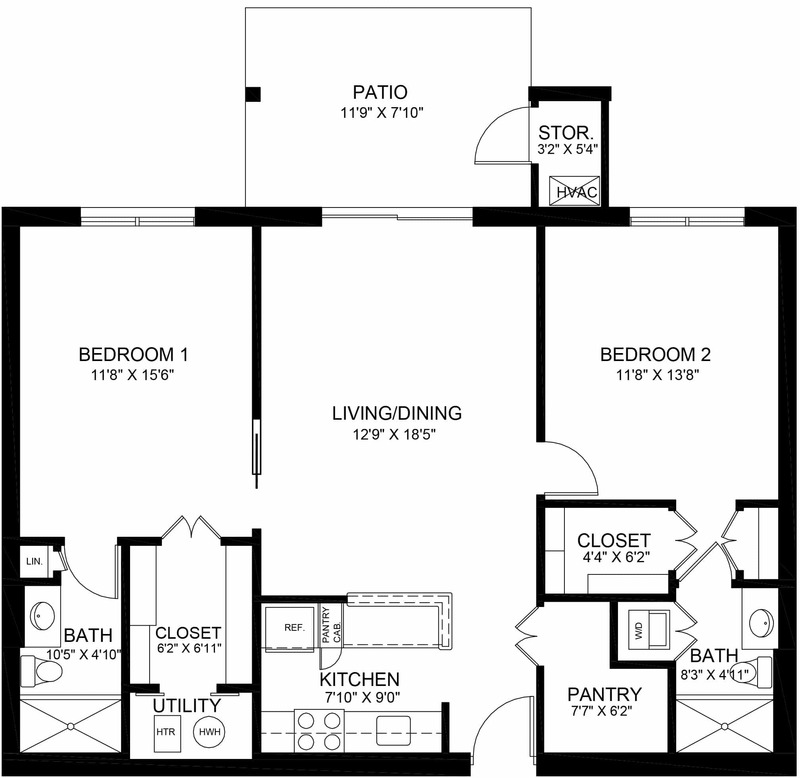 This apartment has a spacious living area, a generous den with half bath and a walk-in closet with extra storage space in the bedroom area. 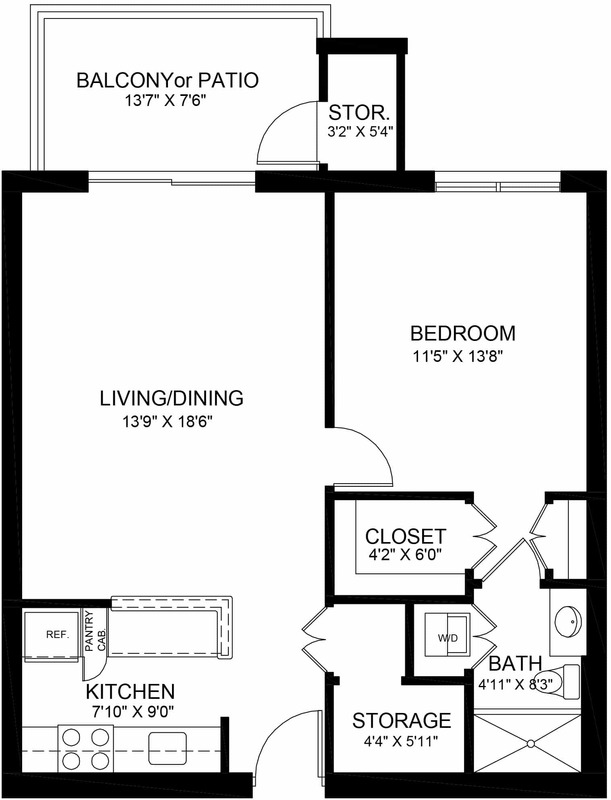 This apartment has a spacious living area, lots of storage and two walk-in closets. Each bedroom has its own full bath. 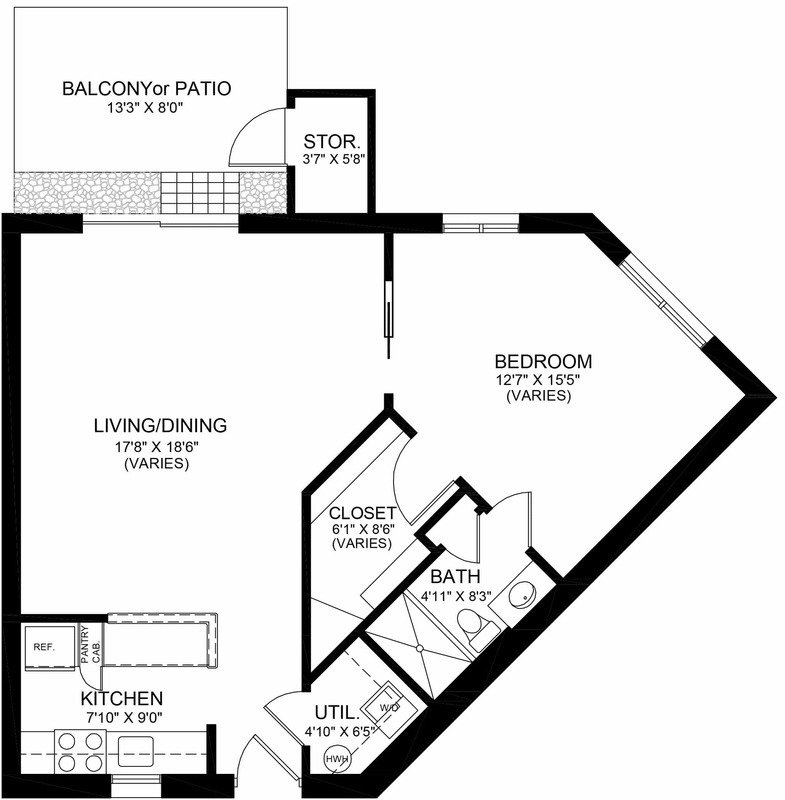 This apartment has a spacious living area and two large walk-in closets. Each bedroom has its own full bath. 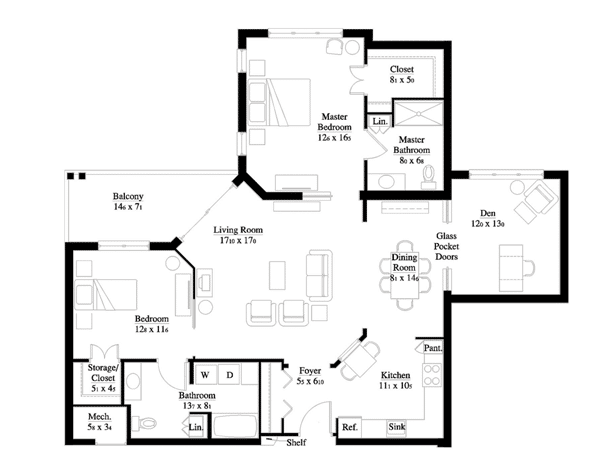 This apartment has a spacious living area and a kitchen island. 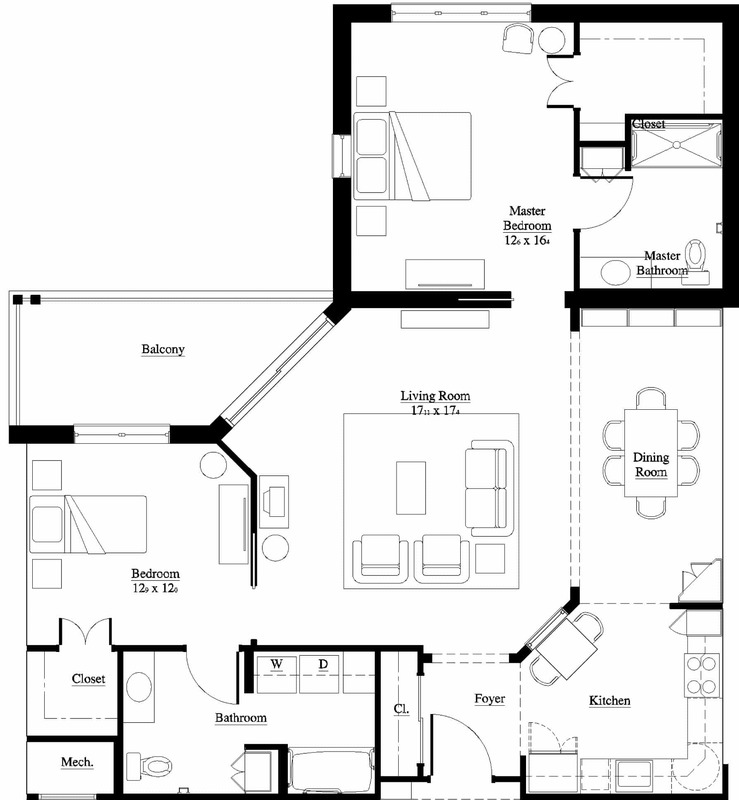 Each bedroom has its own full bath and walk-in closet, and each incorporates a seating area. 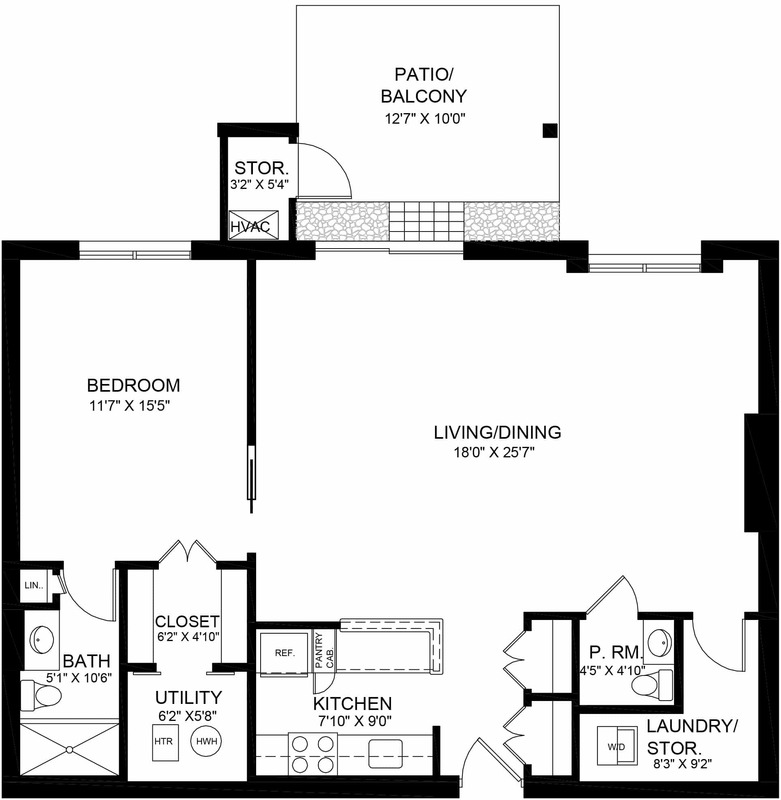 This apartment has a spacious living area, a separate den/office and a kitchen island. 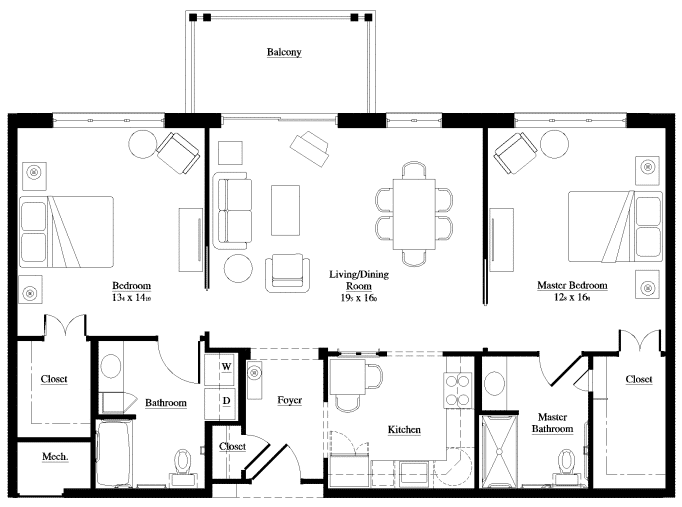 Each bedroom has its own full bath and walk-in closet, and each incorporates a seating area. Copyright 2019 Pennswood Village. All rights reserved.